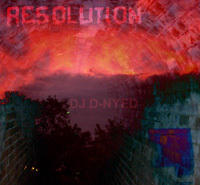 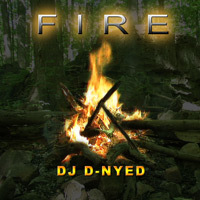 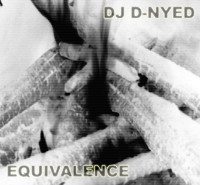 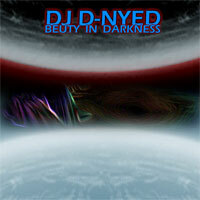 D-Nyed lives in beutiful Toronto Ontario, He creates music as an outlet for his frustrations, emotions and stresses. 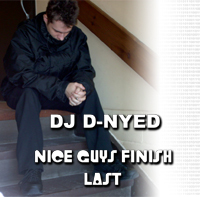 He is constantly producing new works, so please visit this page often, be sure to refresh, and you might even be the very first person to hear a new song as it's released. 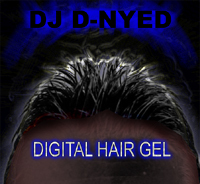 DJ D-Nyed enjoys the priviledge of recording with artists such as Stacey Long (Country singer) and Brado Creamed Corn (Electronic Noise). 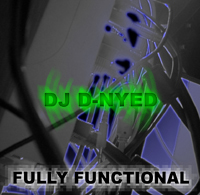 DJ D-Nyed, as an experienced recording engineer, is happy to work with other aspiring artists, in the hopes of networking and meeting new people. 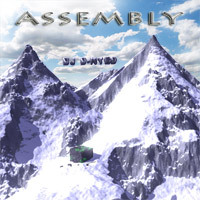 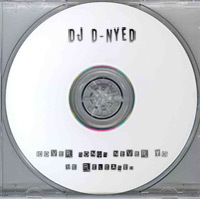 DJ D-Nyed supports the Free exchange of music on the internet, and Welcomes you to download and burn a copy of his music onto CD, or any medium you like. 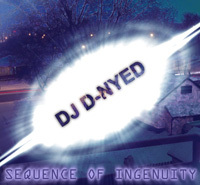 All he asks in return is that he get's credit for composing the music. 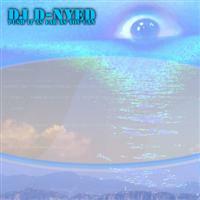 "I post my songs to this page just minutes after finishing them"
Click on an album to view and listen to songs.